We Organizes tailor -made safaris & tours to East Africa to include Uganda Safaris, gorilla safaris, Kenya Safaris, sightseeing tours, adventure Holidays, mountain trekking, Rwanda gorilla tours, wildlife holidays and safaris, and cultural tours to various destinations in Uganda and east Africa. 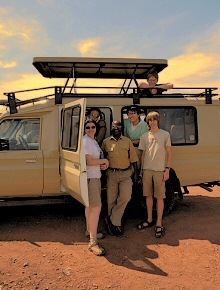 Our packages in East Africa range from 1 days tours and excursions to as many as 30 days. We also arrange combined African countries safaris that may include the Uganda and Rwanda tour combination , Rwanda and Tanzania , Uganda , Kenya and Rwanda and Tanzania combination among others. 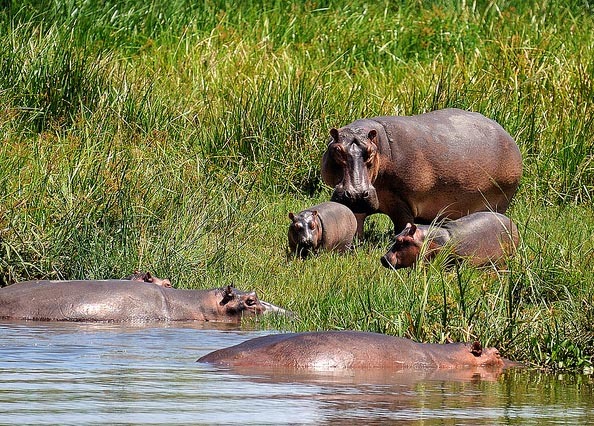 Below are some of the sample safaris that you can take on. We carefully plan for you and your loved ones a perfect safari that suits your taste and preferences. You may want to track and see the mountain gorillas, or Hike the mountains, visit the different parks or take on an adventure sport. Its all up to how much fun you would want to have and the time length of course! 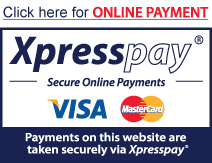 Our guided safari holidays are designed to suit your budget as our prices range cater for the big spender as well as budget traveler. This trip suits those travelers with more number of days of their vacation holidays. It takes you to Uganda’s best of parks and attractions Uganda has to offer. 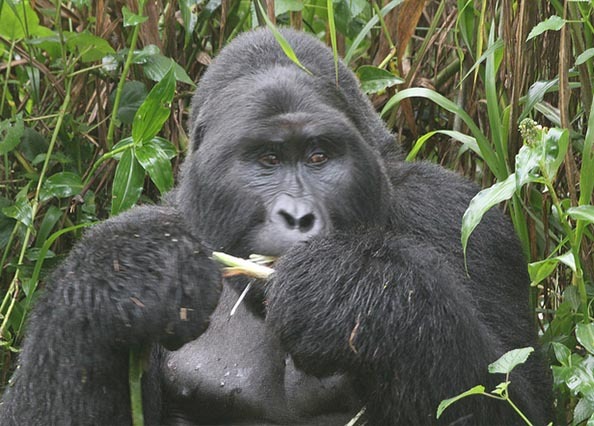 The activities in this holiday include, mountain gorilla visits in Bwindi Chimpanzee tracking in Kibale national park, Uganda game viewing safaris in which includes searching for trekking climbing Lions in Ishasha wilderness in Queen Elizabeth, bird watching along the Nile and the Kazinga channel on a boat cruise, crocodiles viewing on the Victoria Nile , hippos, buffaloes and so m any more flora and fauna in Africa. This is the perfect holiday for those with many days. 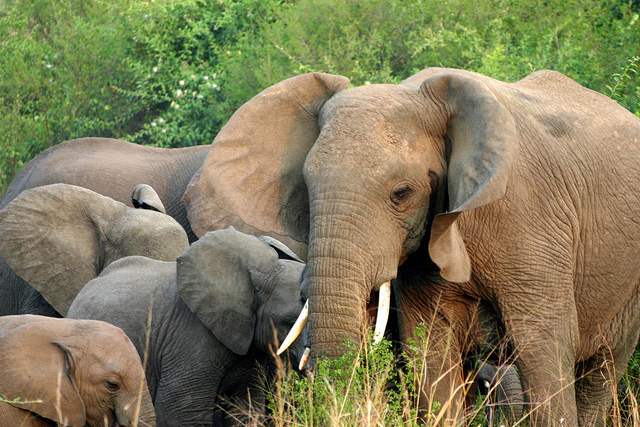 Typical African safari with a touch of specialty in Savannah Wildlife in Uganda. 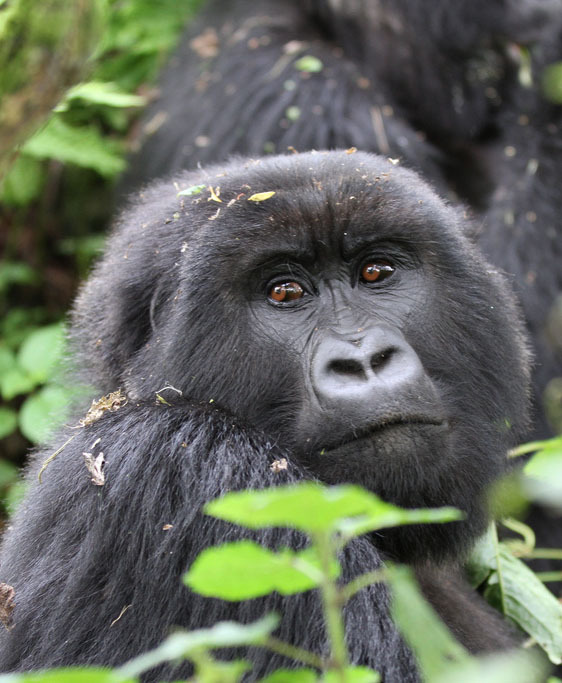 You are guaranteed to see mountain gorillas in Bwindi, take on a launch cruise along the river Nile at Murchison falls national park for wildlife animal viewing / sightseeing. Send us a request for the best prices of the Uganda Safari. Safari to Queen Elizabeth National Park. Visit Queen Elizabeth national park in the western part of Uganda for great wildlife opportunities. See the Lions,elephants, take a cruise on Kazinga channel, great views of birds, hippos, elephants, crocodiles and so much more.